1991 1992 Camaro Heritage Stripe Z28, Ralley Rally Sport RS and Convertible Third Generation by Chevrolet General Motors had many decals and stripes kit. 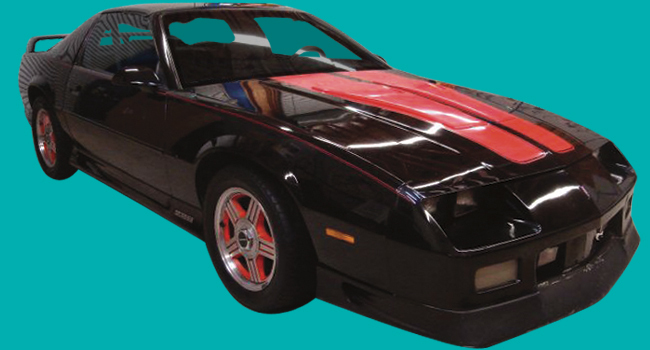 Fast and sleek this GM Restoration Parts decal kit is produced to the highest OEM standards. They are exactly like the Original Equipment Manufacturer. Buy now from a name you trust; Phoenix Graphix.